Some RINOs are getting a major blowback for not having the backbone to support President Trump. 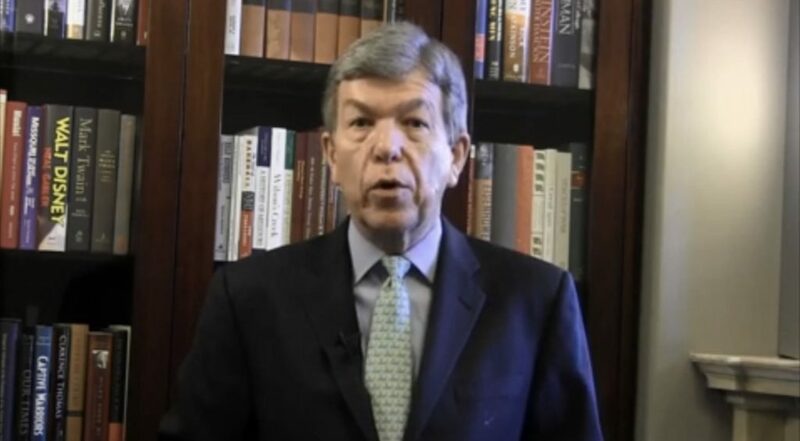 Senator Roy Blunt (R-Mo) was disinvited to a GOP dinner for being unsupportive of President Trump’s national emergency. A Missouri county GOP committee disinvited Sen. Roy Blunt (R-Mo.) to a dinner event next month, citing his recent vote against President Trump’s emergency declaration to build a wall on the U.S.-Mexico border. Blunt joined 11 Senate Republicans, and all Democrats, in voting to block the declaration, prompting the Christian County Republican Central Committee to rescind his invitation to the local GOP’s Lincoln/Trump Day Dinner, scheduled for April 6 in Ozark. Blunt’s office did not immediately respond to a request for comment.